The Roman Catholic Pontiff Francis addressed an audience at the Pontifical Academy of Sciences on Monday, during which he reaffirmed long-held Catholic beliefs that evolution is not â€œinconsistentâ€ with Creation. 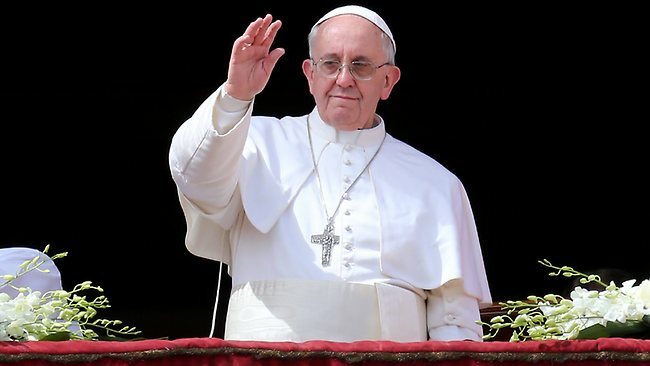 Giovanni Bignami, a professor and president of Italyâ€™s National Institute for Astrophysics, praised the Popeâ€™s statements to reporters, opining that he had buried the â€œpseudo theoriesâ€ of Creationists. As previously reported, earlier this month, Guy Consolmagno with the Vatican Observatory told Australiaâ€™s Fairfax Media that young earth creation beliefs are nearly tantamount to blasphemy. But some have chastised Roman Catholic leaders for endorsing evolutionary theory.